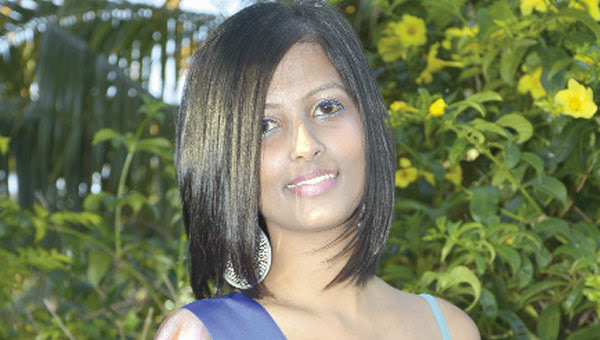 The 44th edition of Miss Mauritius contest Saturday unveiled to the public its 12 candidates. The presentation took place at the Center for Cosmetic Surgery in the Indian Ocean. The final is scheduled for June 29 at the J & J Auditorium in Phoenix. Sunday-The Weekly profiles the participants. "This is a new experience. I wish to honor the women of my country. " 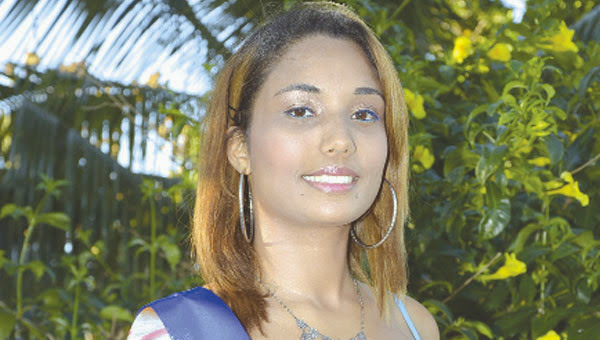 "This contest is an opportunity for me to be independent and to show my talents. " 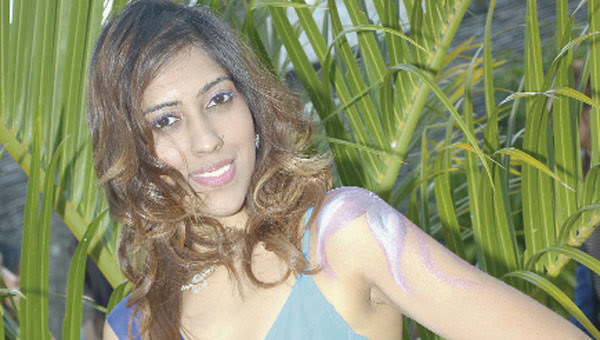 "I was elected first runner-up in the Miss Mauritius Great Britain in 2011. I participate in this contest to show that beauty is also intellectual. " "I love fashion and I intend to do my job. This contest will give me the experience I need to évouler as a stylist. " 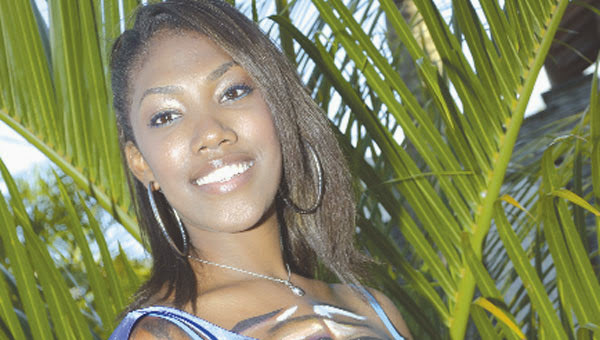 "It gives me the opportunity to represent the beauty of the Mauritian woman. " "I feel much more responsible since I participated in this contest. " 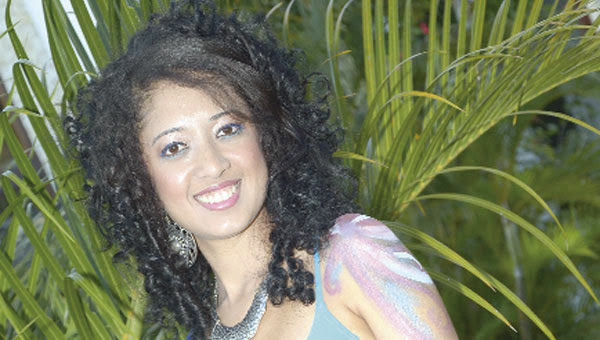 "I want to use this competition to promote the culture of Mauritius and Rodrigues. " "This is an experience that I wanted to try. " "I always wanted to represent the beauty of the Mauritian woman in her splendor. This competition allows me to realize this dream. " "I live this adventure above all to make me new friends. " "It was curiosity that led me to participate in this contest. I hope to go as far as possible. " "I've made a lot of friends since I embarked on this contest. There is so far no rivalry between us. " Miss Mauritius committee is again hard at work to select the most beautiful girls of our island for the beauty contest Miss Mauritius 2013. Registration for this year started last Thursday and will end on May 17. «Ce n’est pas donné à tout le monde d’avoir autant d’années d’existence. » Un 45e anniversaire, effectivement, ça se fête. 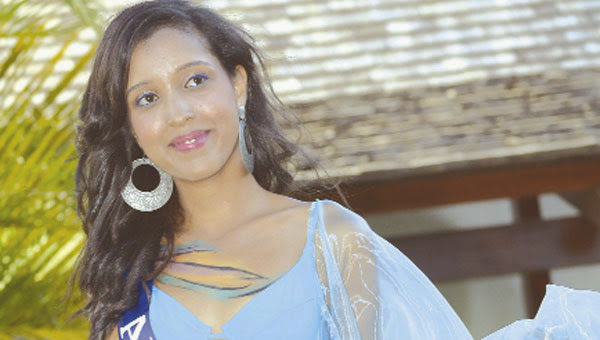 Surtout pour un concours comme Miss Mauritius. Elle succède à Bessika Bucktowar. 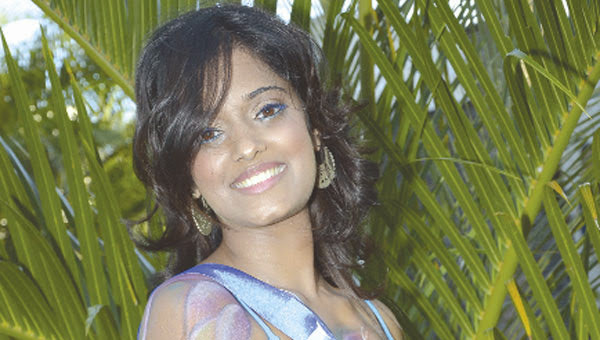 Murielle Ravina est la nouvelle Miss Mauritius. La finale a eu lieu, samedi 23 septembre, au MGI à Moka. Les deux dauphines de Murielle Ravina, qui est d'origine Rodriguaise, sont Rishika Ramma et Urvashi Haurheeram. Under the spotlight: Pallavi Gungaram 19 years. 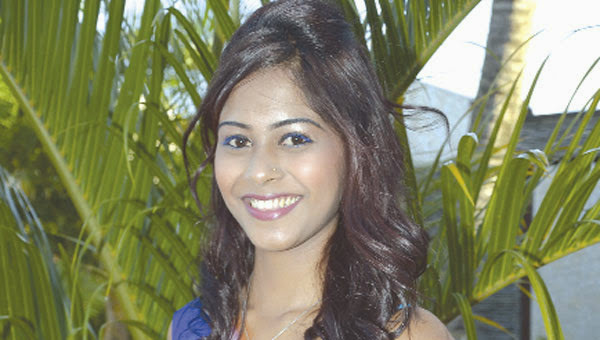 She is the new Miss Mauritius 2013. The ceremony was held Saturday evening, June 29, at J & J auditorium. Miss Mauritius came in the form of a cocktail ... even with the umbrella . "A journalist from The Telegraph slammed the suit will Diya Beeltah during the Miss Universe.